TMZ recently learned that during the summer, musicians Melissa Etheridge and Todd Rundgren were busted for drugs at the border between North Dakota and Canada. The incidents occurred on separate dates according to TMZ. Etheridge's tour bus was coming back to the United States from Canada on Aug. 17 and a K-9 unit was able to sniff out the drugs. Etheridge told cops she was using the marijuana oil they found to manage pain from cancer. Medical marijuana is legal in California where Etheridge lives full time. Voters recently voted to pass a medical marijuana law in North Dakota as well but as the law is still being worked on, Etheridge was charged with possession of a controlled substance. Etheridge pleaded not guilty. 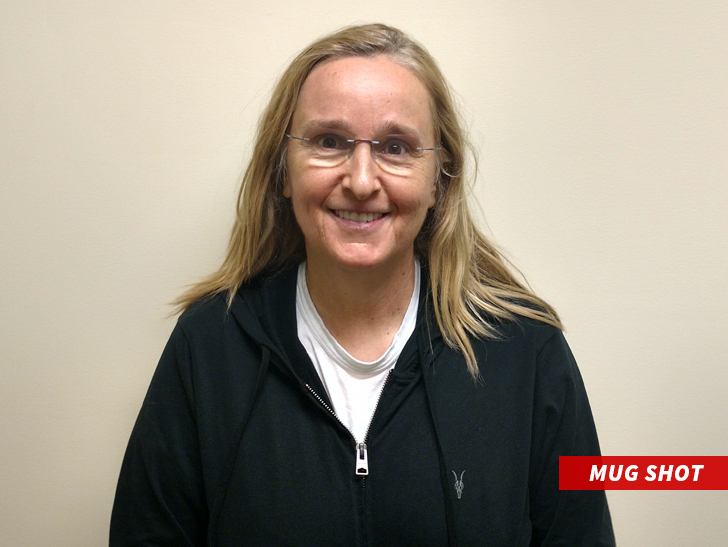 Etheridge was smiling joyfully in her mug shot which was obtained by TMZ. Meanwhile Todd Rundgren was charge don Sept. 9 also in North Dakota. The K-9 unit did not sniff out the drugs in his case but border agents did find a vape container with liquid THC inside. Etheridge had one Top 10 hit on the US Billboard Chart with 'I'm the Only One' reaching No. 8 in 1993. Rundgren also had one Top 10 hit on the Billboard Chart with 'Hello It's Me' charting at No. 5 in 1972.